Mrs. Dana Blair is the director of the Kilgore College Rangerettes. Dana was born and raised in Dallas where she attended Lake Highlands High School, and served as captain of the Highlandettes her senior year. She attended the University of Texas at Austin for one year before following her heart and trying out for the Rangerettes. As a member of the Rangerettes (1981-83), Dana was both a Rangerette Lieutenant and Swingster. After her two years at KC, she returned to UT-Austin where she was a member of the Texas Stars (1984-86) and the Kappa Delta sorority. She received her Bachelor of Science in Education from UT in 1986. Dana returned to Kilgore College and the Rangerettes in 1986 as assistant director and choreographer to Mrs. Deana Covin. She taught dance in the KC Fine Arts Department from 1986-94 and attended UT-Tyler until receiving her Master of Education in 1991. Dana held the position of assistant director until Mrs. Covin's retirement in 1993, upon which, she was promoted to become only the third director since the organization's inception in 1940, and the only director to have been a Rangerette. Dana taught for NCA Superstar (1980-93), Starmakers Dance and Performance Camps, and is currently on staff with Encore Creative Productions. She is a lifetime member of Rangerettes Forever and the director of the Rangerette summer camp for high school and college students. 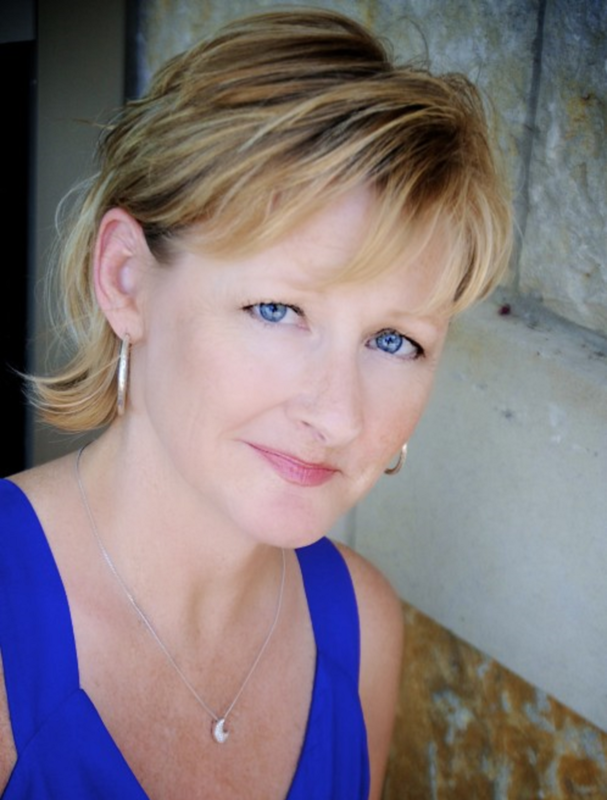 Dana was inducted into the Texas Dance Educators Association (TDEA) Hall of Fame in January 2012. She is married to Chris Blair, and they have one daughter, Alexa. The Blairs reside in Longview. Mrs. Shelley Wayne is the assistant director and choreographer of the Kilgore College Rangerettes. Shelley was born and raised in Houston where she attended North Shore High School, and served as captain of the Scarlets her senior year. Shelley returned home to Houston to direct the Westfield High School Lariettes for one year before arriving at Kilgore College in 1993 as assistant director and choreographer to Dana Blair. She teaches dance in the KC Fine Arts Department and received her Master of Education in 2000. She is the recipient of the 2014 Lifetime Achievement Award from the Texas Dance Educators Association. Shelley is married to Michael Wayne, and they have one daughter, Ryan. The Waynes make their home in Kilgore.